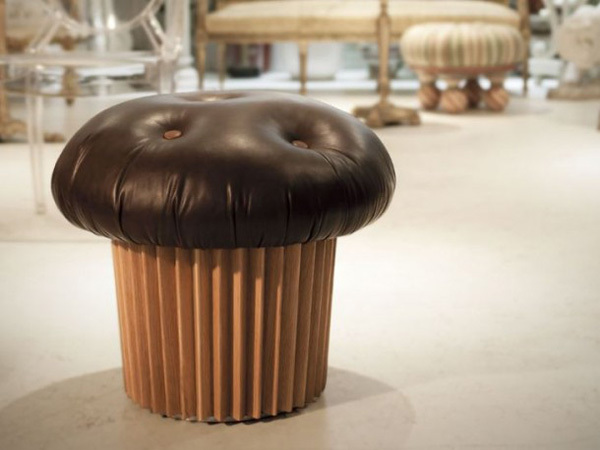 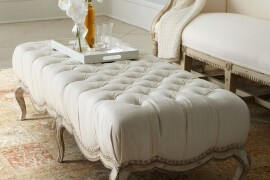 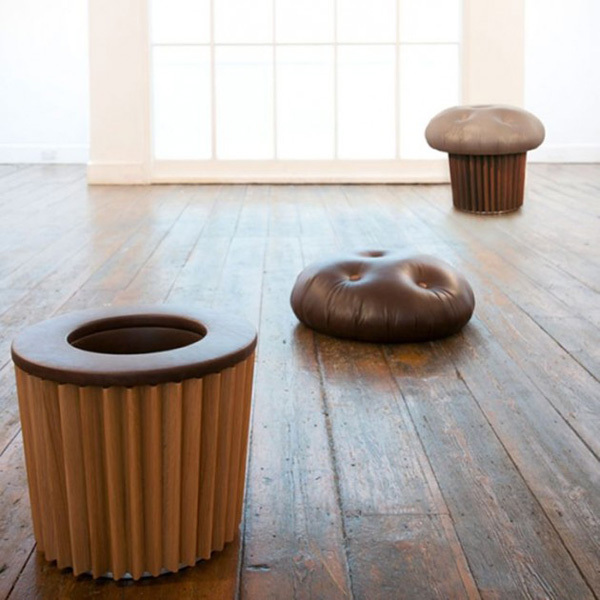 Designed by Matteo Bianchi, the Muffin Pouffe is a sweet and playful reinterpretation of an ottoman. 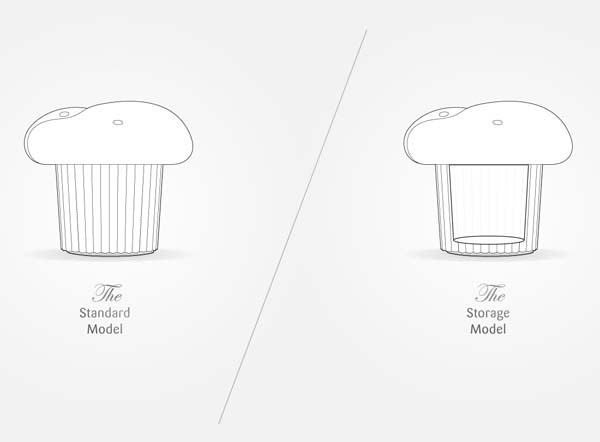 The Italian designer tried to capture the sweet shape that makes you crave for a muffin in a design that will accompany your daily lifestyle. 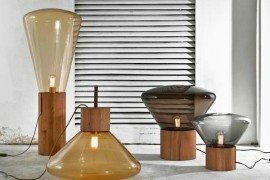 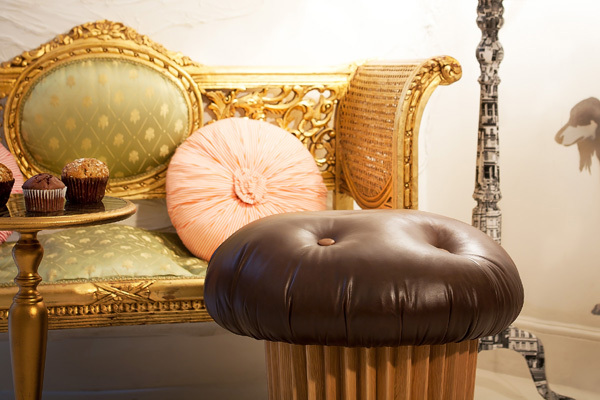 Displayed at TENT London 2011, the Muffin Pouffe features a plush leather cushioning that covers the base, making the ottoman look like a huge chocolate muffin top. 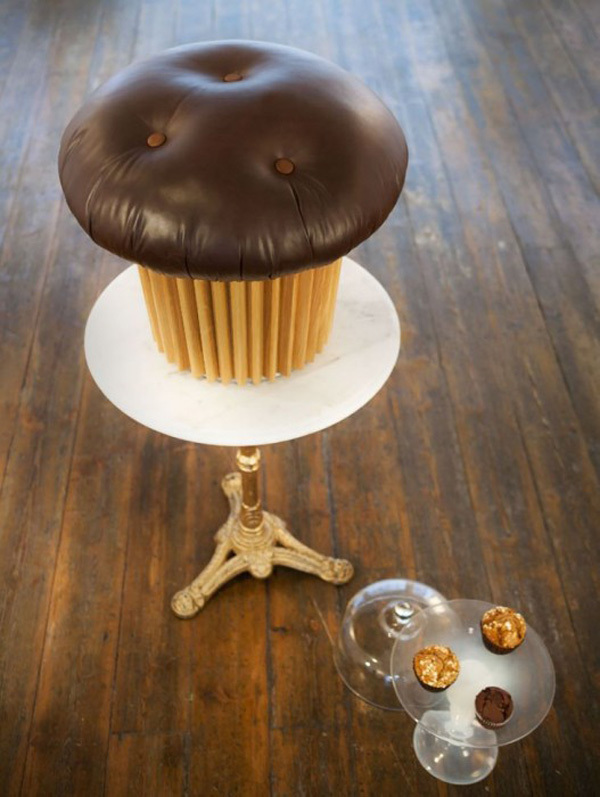 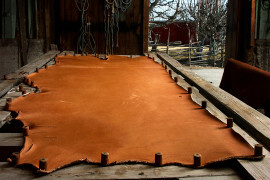 The leather cushioned stool’s top can be removed to get additional storage space to keep the remote control or some books or maybe even the children’s toys when they are not using them. 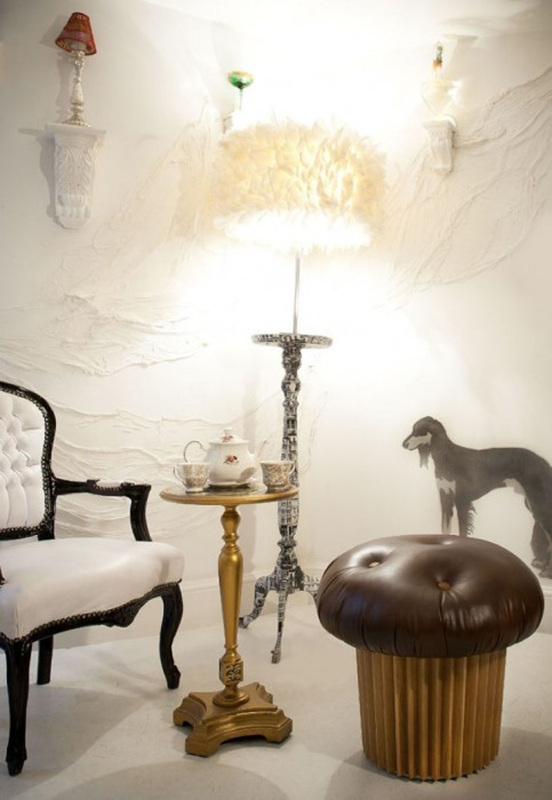 Fun and versatile, the Muffin Pouffe will become the focal point of a room and will be the start of a conversation, because it cannot go unnoticed. 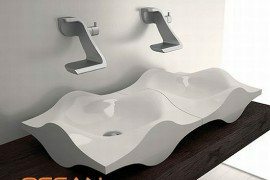 Don’t you just love it?